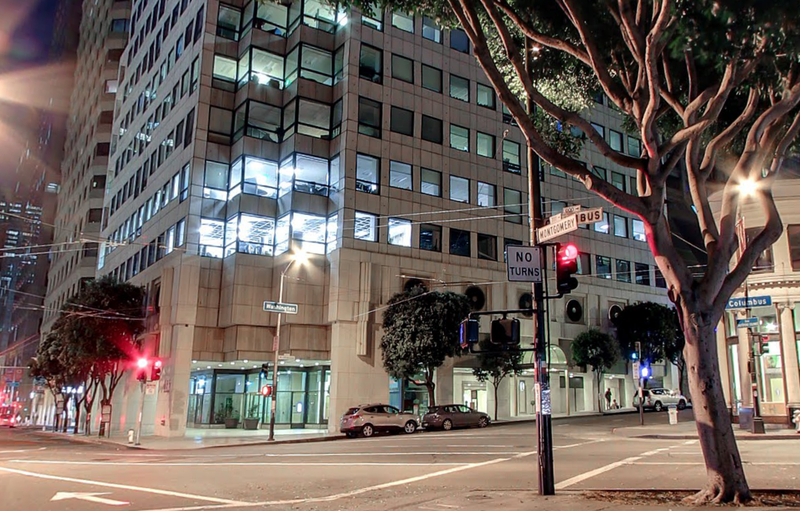 The brokerage shop signed a lease at 655 Montgomery Street in San Francisco. The company will pay rent in the mid-$50s per square foot for the 16,000 square foot space. The term of the lease is five years and four months. A technology firm signed a new lease at 2983 Gordon Avenue in Santa Clara. The company will pay rent in the $0.50-0.60 range per square foot for the 12,000 square foot manufacturing space. The term of the lease is two years. 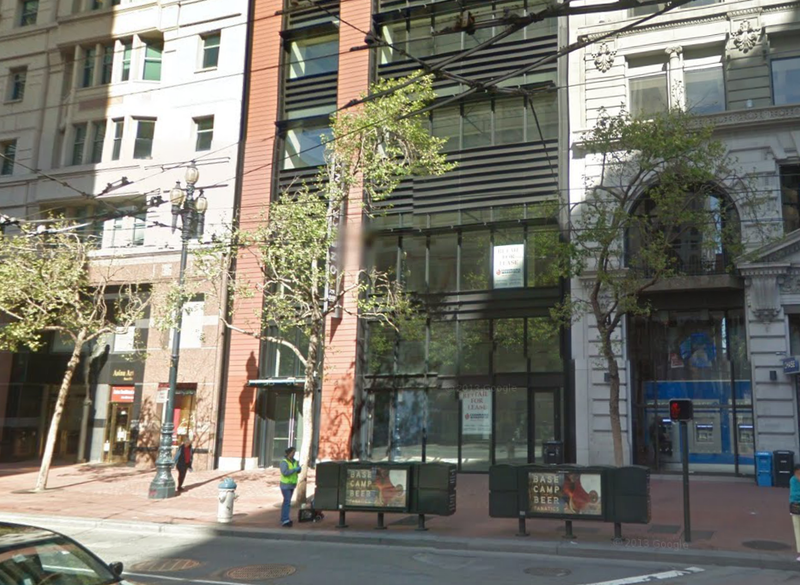 An interior design firm renewed its lease at 720 Market Street in San Francisco. The company will pay rent in the mid-$40s per square foot for the 2,339 square foot space. The term of the lease is three years.